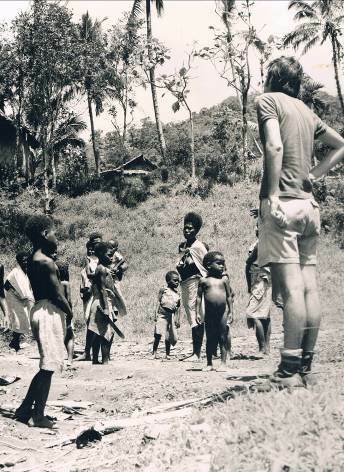 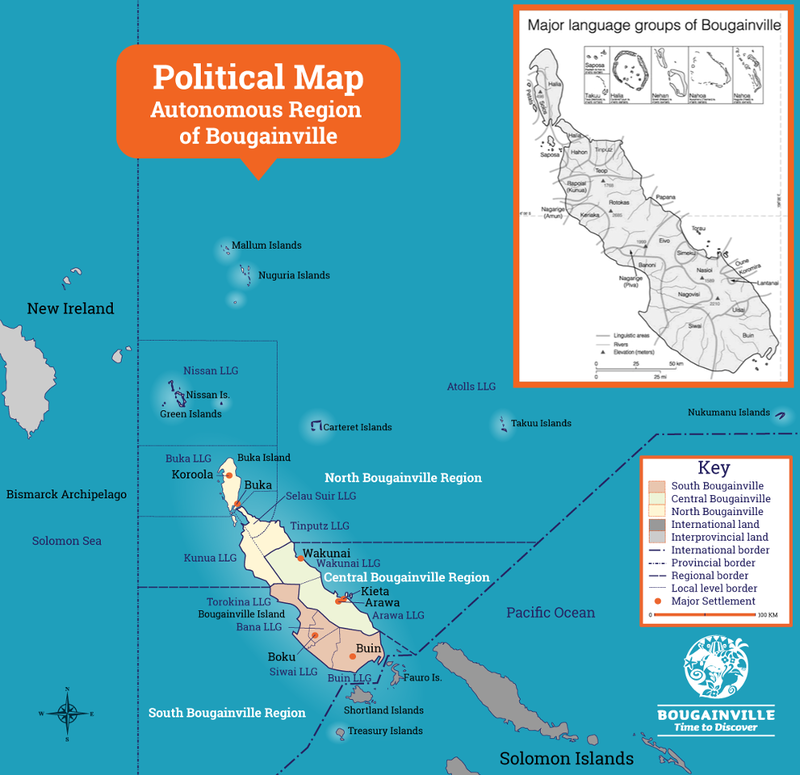 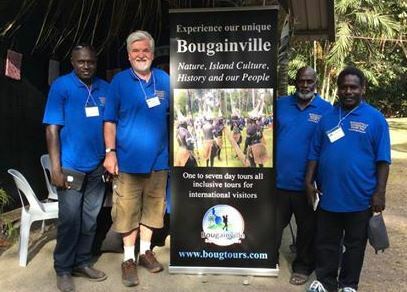 Bougainville Experience Tours (BET) is a locally-owned tour company based in Arawa Central Bougainville. 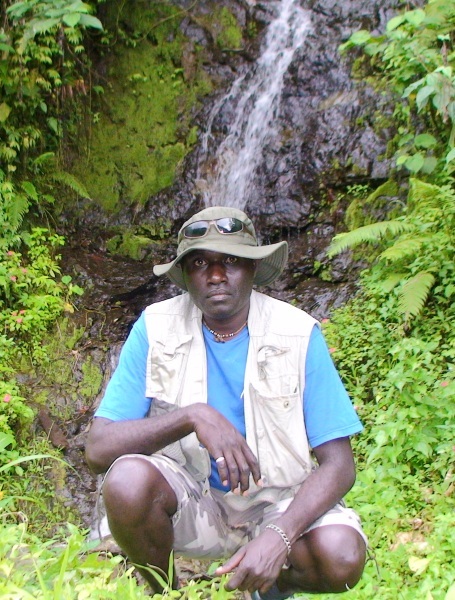 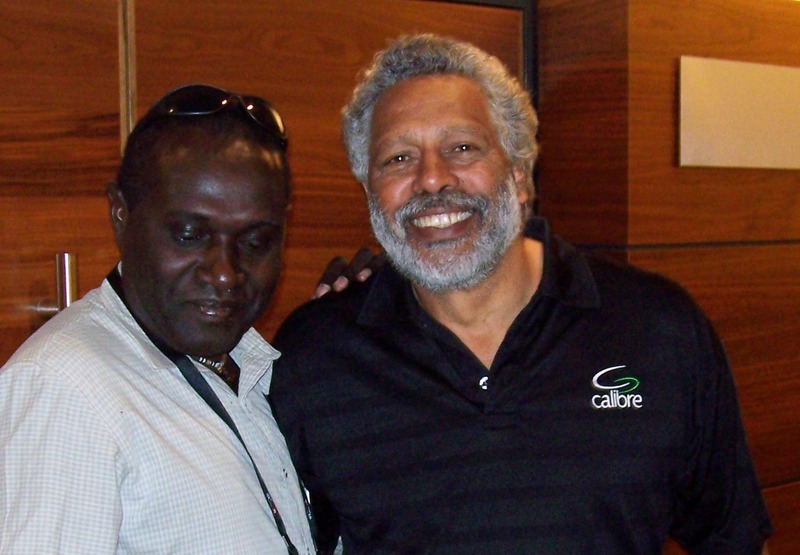 In 2006 as a musician went to Fiji for a cultural festival and could see the opportunities to develop tourism back home. 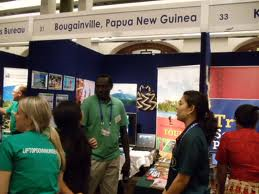 Papua New Guinea Tourism Promotion Authority: Proudly promoting Papua New Guinea as a desirable tourist destination since 1993. 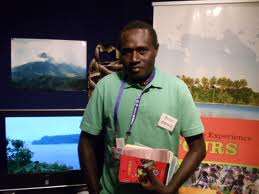 Returned in 2010 for Mona Festival and met Mr Bosco and gave him a commitment to assist.